We recently renamed our three training programs to capture the impact our training has on organizations around accountability, leadership and culture. The training is built on the same world-class curriculum, based on nearly three decades of research and experience. 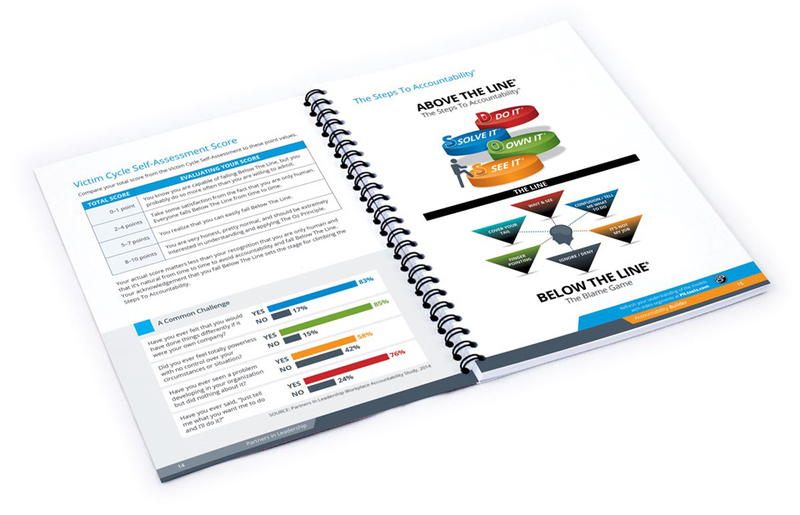 Discover how Accountability Builder (formerly Self Track®), Leadership Builder (formerly Others Track®) and Lead Culture (formerly Culture Track®) are revolutionizing how our clients do business, shape positive cultures of accountability, and drive results. Already certified in one of our programs? Visit PILtools to download your newly branded certificate! Sneak Peak – What’s Ahead?